Attorney Nelson Knight has more than 20 years of experience practicing law. He has the knowledge, dedication, compassion, and resources to handle your case. 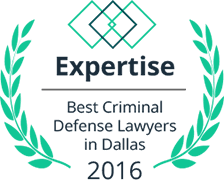 If you have been arrested or charged with a criminal offense, it is vital that you contact a criminal defense attorney right away. Attorney Nelson Knight of the Knight Law Office is dedicated to providing one-on-one personal service with every one of his clients. Attorney Knight may be able to help if you are facing serious penalties and punishments for an alleged crime. You deserve to have someone fighting for you who understands what you are facing. 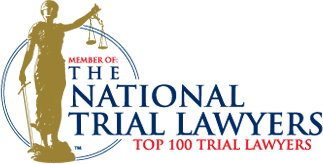 You deserve to work with someone dedicated solely to criminal defense. Why Make Us Your First Call? Early involvement in criminal matters is crucial, especially with serious felonies. Formal charges may not have been filed yet, but you may be at risk of facing them shortly. Being charged with a crime can have a life-long impact on your relationships, career, and well-being. At Knight Law Office, we know that even good people can have momentary lapses in judgment. We believe that if you have been charged, you should not have to sacrifice your entire life because of one mistake. Regardless of the charge, you have rights that deserve to be protected. Our firm wants to advocate for you and increase your chances of a positive outcome.